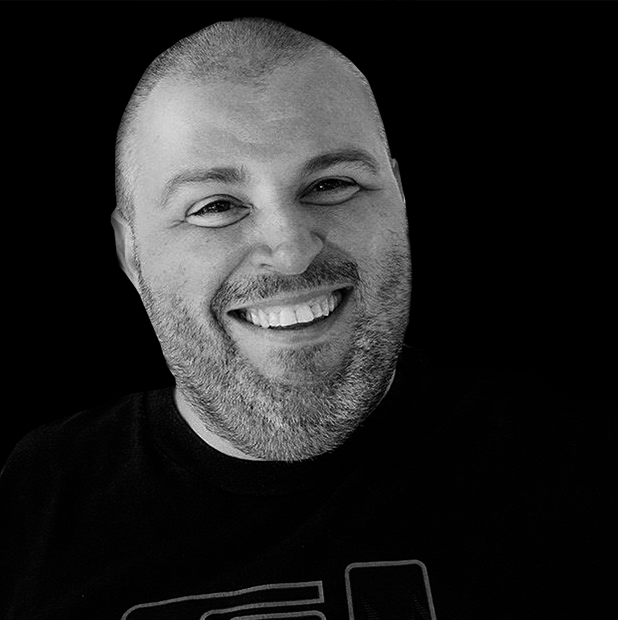 Paolo Baga began his artistic career at the age of 17 and over the years became the protagonist of the nights of several clubs in Italy, becoming Resident Dj and Artistic Director of "New Jimmy" in Riccione. After twenty years Paolo Baga returns to work to Senigallia (his city) as a Resident DJ at Locale, a disco meeting point for the Marche's audience and continues his artistic career to the present days in the best LGBTQI clubs of Italy. The sound of Paolo Baga is Electro Tribal Dance House. Class 1988, born in Santo Domingo, Jonathan inherits the passion for music from his father, disk Jockey, and his mother. 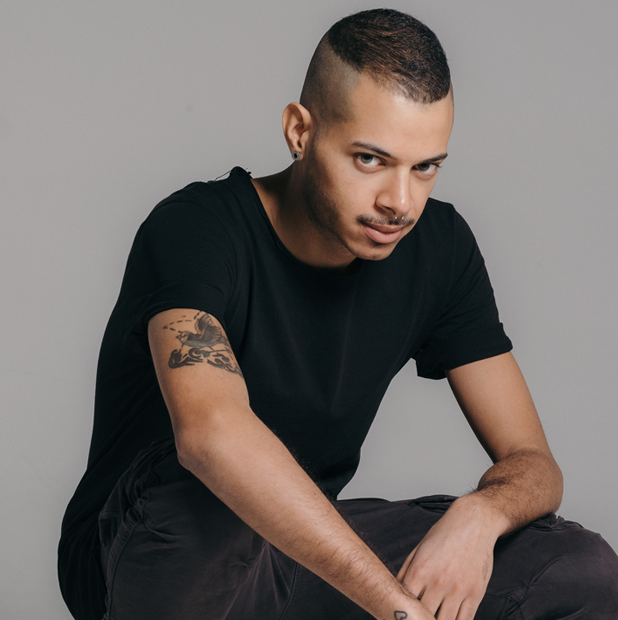 Latin sounds echoes in his Tech House, Tribal/Afro House, Techno, Deep, and NuDisco sets. In January 2015 he attended the "Dj Factory Rome" entering in the world of Djing acquiring knowledge and techniques from his two Guru, Georgia Lee and Whtrsh. He starts to playing for various venues and evenings like: Any Given Monday, Amigdala, Glamda, and Frutta e Vedura. In April 2015, he won the 1st edition of the "Mini Pop Up Mix Cup" contest organized by Dimensione Suono Roma (a radio) and Mini. Nino Scarico begins its activity in 1977, characterizing the Roman night. He worked in the best clubs in Rome and Italy. His definitive affirmation, however, was due to the advent of house music in 1986, when he worked at Alibi, a historic Roman gay club, and continues In his musical propaganda house in 88 at Acropolis and then bringing to Rome the Balearic novelty of the disco bar at Radio London, where he worked from 1990 to 2002 writing pages on his creativity. In addition to the work of dj, in the 90s he started recording as a producer with great hits like Sydynnah, La Follie - platinum disc in Benelux - Laura O, Rhythm (1992) on Cutting Records Nyc, e dal 1995 to 1998 he collaborated with Harlem Hustlers and other Roman producers remixing the most important songs in the panorama house.